Born and raised in a place called Georgia in the North American region of Earth, Lieutenant Cory Stoyer began his career with Starfleet as an enlisted non-commissioned officer. 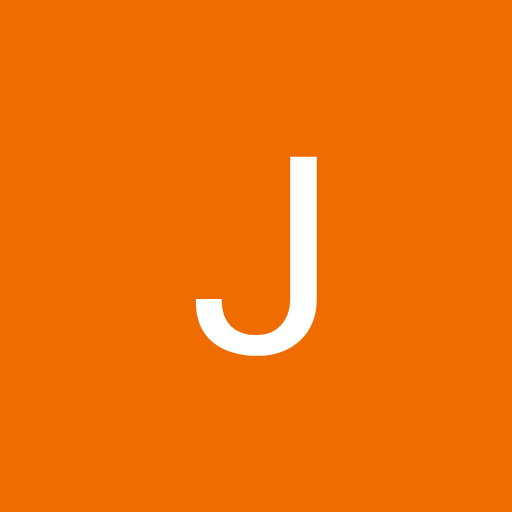 Which was something that played in his favor during his time at the Academy. While the other cadets were occupied with what things would be like aboard a starship, Stoyer already knew and chose to spend his time sharing his experince with them. After graduating the Academy, Stoyer was assigned to the USS Constituition-B where he would serve as an engineering officer for some time before being transferred to the USS Excalibur-A to serve as the HCO officer. After that he moved to the USS Victory for a stint before moving to his current role as the Chief Engineer of the USS Gorkon. 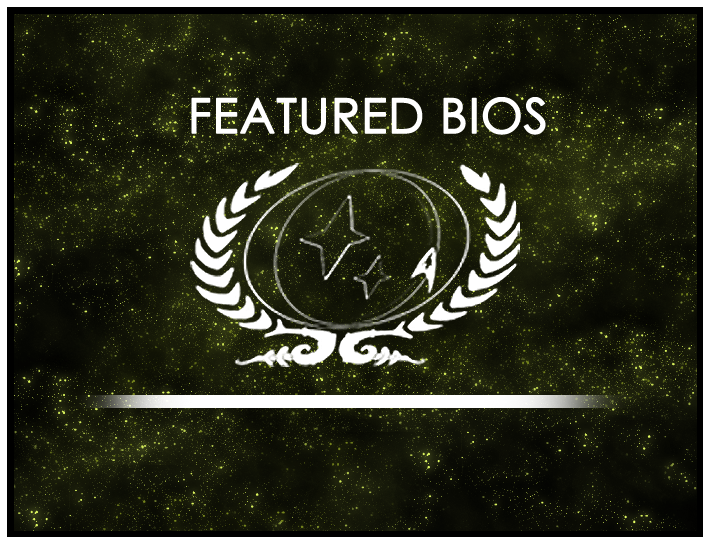 Congratulations to Cory Stoyer of the USS Gorkon who has been selected as the Featured Bio Winner for January 2016, and Baylen Anders of Starbase 118 Ops, this round’s featured nominee!